Terrora District contains both Henderson and Transylvania counties. Click the "Units" tab to see where and when our groups meet. Roundtable meetings occur once a month, and all Scouters are welcome to attend! At these meetings we keep you and your scouting group informed on important updates, upcoming events, and any pertinent information you need to help you lead your unit. Join us the first Wednesday of every month at 7 PM at Cummings Memorial Methodist Church in Horse Shoe, NC. 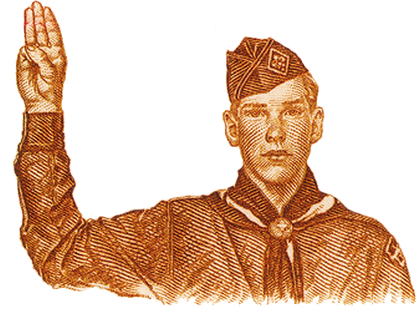 Programs are provided for both Cub scouts and Boy scouts.